Issuing a transfer means that a person is giving up ownership of something and handing it over to a recipient of his or her desire. A good example would be through the use of stock transfer forms wherein one hands over the shares of a company to another. Transfers can also help people out during certain situations. If one were to do a preferential transfer, then that person, the debtor, will be handing over information and documents over to a creditor before filing for bankruptcy. All one has to do to ensure that these transfers are complete are provide the necessary requirements. 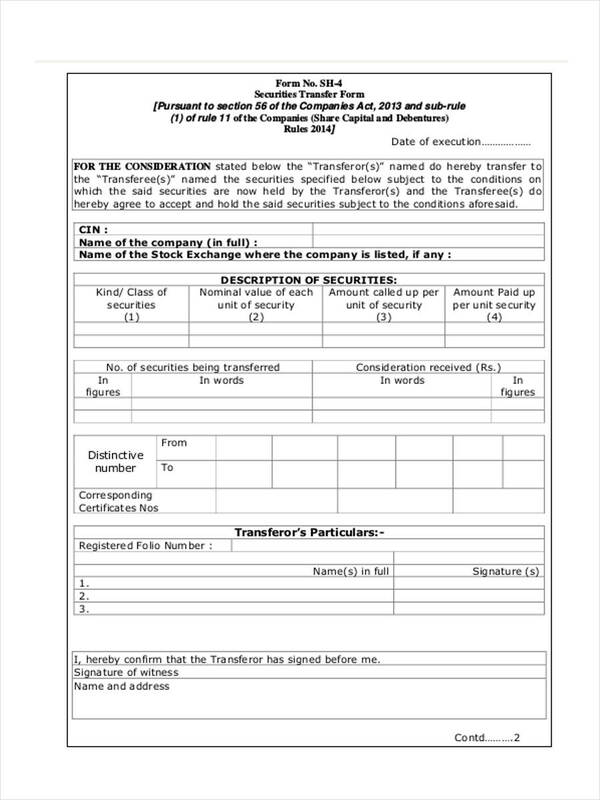 What Is a Blank Transfer of Shares? A blank transfer of shares is what one issued in the event that he or she wishes to transfer the share of ownership over a company over to someone else. 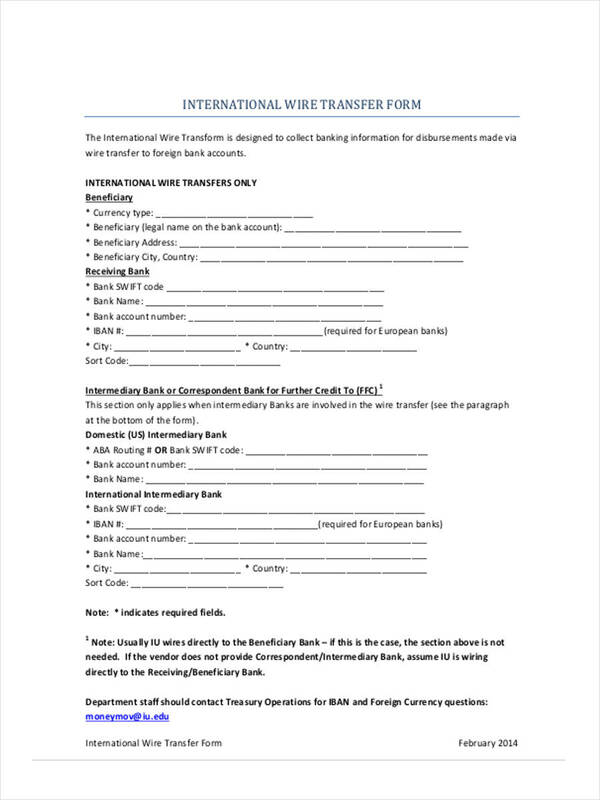 What these blank forms do is similar to wire transfer forms wherein information such as who the giver and the recipient is, as well as the agreements that need to be made before the shares are transferred. So all assets and earnings will be handed over to the recipient. 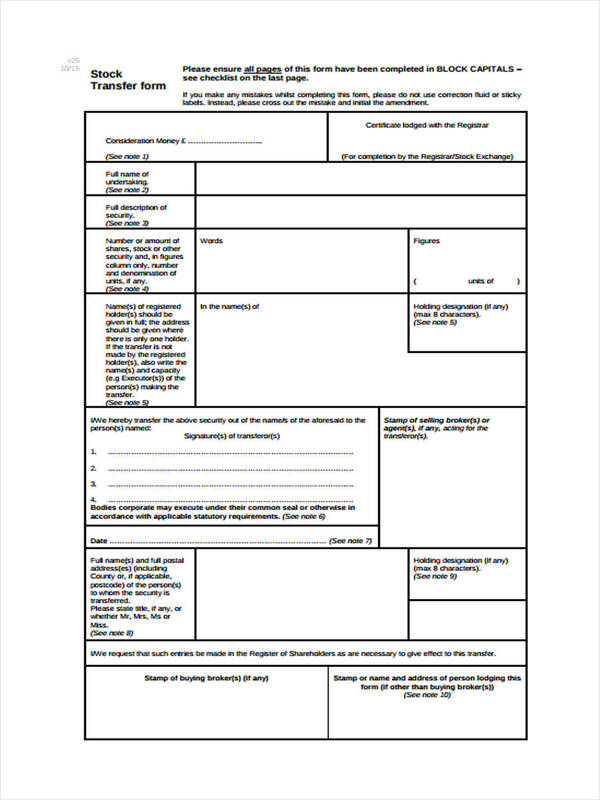 These forms leave the transferee and the date of transfer blank, so make sure that you have this signed by the true recipient of the shares. 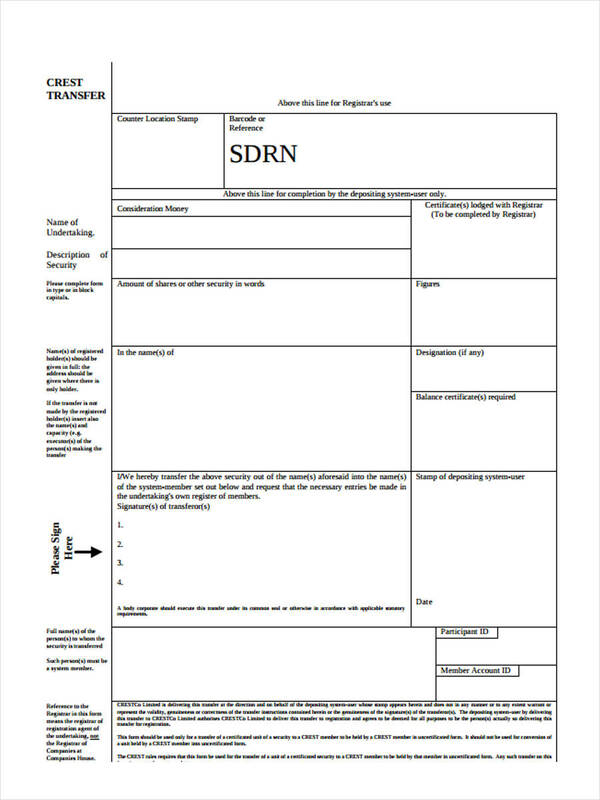 The point of having blank transfer of share forms is that the name of both the transferee and the date are not yet placed, meaning that the transferee is at liberty to sell the share again without the liberty of having to provide his or her name and signature to a subsequent buyer. Think of it as using Blank property transfer forms where you sell the property to someone, but that person who receives it can sell it again. One can repeat this process over and over until it reaches to the hands of a person that wishes to retain the shares. This can also be very risky as just about anyone can claim ownership provided that the person places in a name and the date. 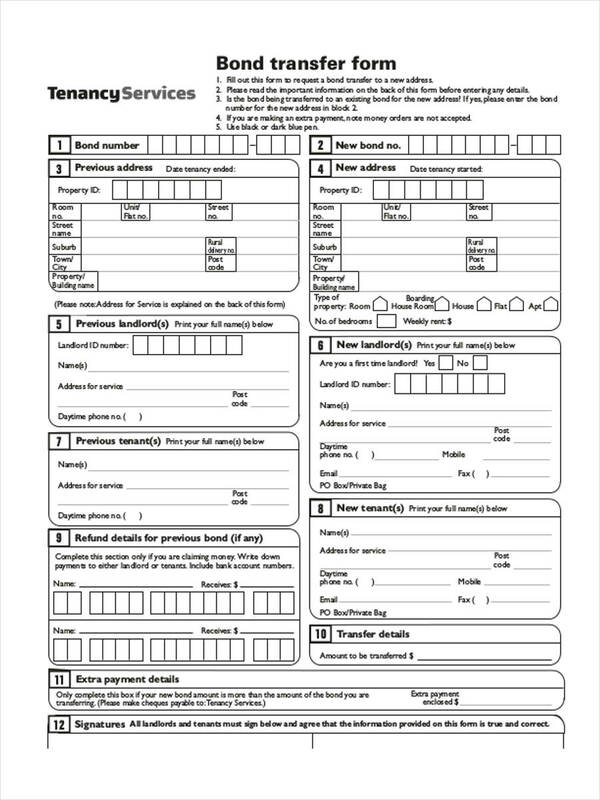 So be careful when handling these forms. Check either the domestic or international wire. 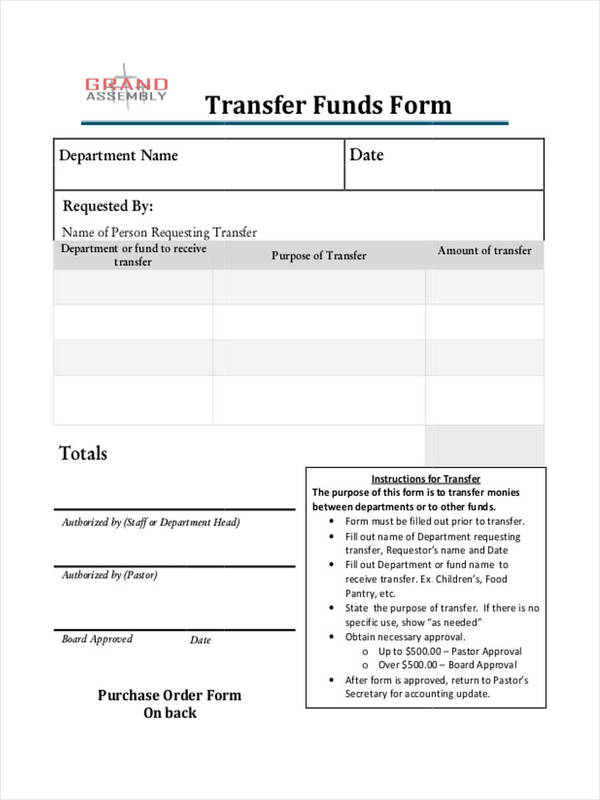 If you would like to know the guidelines of how to transfer other things, such as using a gun transfer forms to hand over ownership of any firearm to another, then you may view any of our transfer form samples to help you get the information that you need.